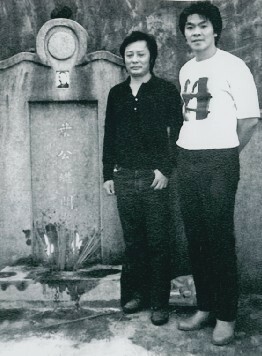 SAM 哥講詠春同小龍打低所有對手個師父 张卓庆 - 大時代過客 - 謎米香港 - Powered by Discuz! 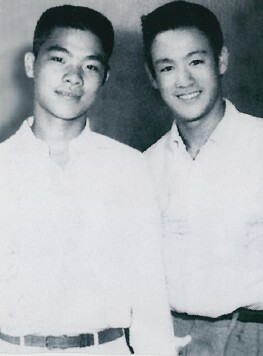 William Cheuk Hing Cheung was born in 1940 and started to Wing Chun from the Grandmaster Ip in 1951; he is also the Senior of the well-known Kungfu movie star Bruce Lee. 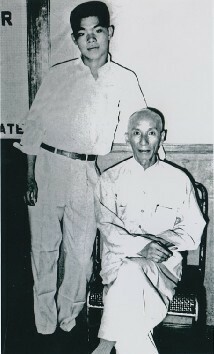 In 1959, Cheung has moved to Australia and started to teach Wing Chun professionally. 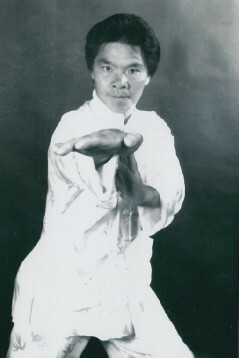 He was the President of the Australian Kung Fu Federation. 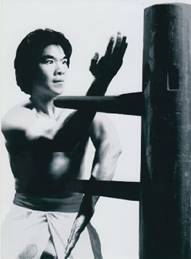 Now he is the current honourary supervisor of the World Wing Chun Kung Fu Association, the chairman of the Global Traditional Wing Chun Kung Fu Association which has over ten branches in Australia, the US, Canada and Europe. 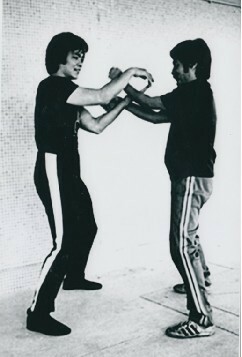 Cheung has been on the cover pagses of over 30 different Kungfu magazines.